It’s an exciting time in the history of psalm-singing. 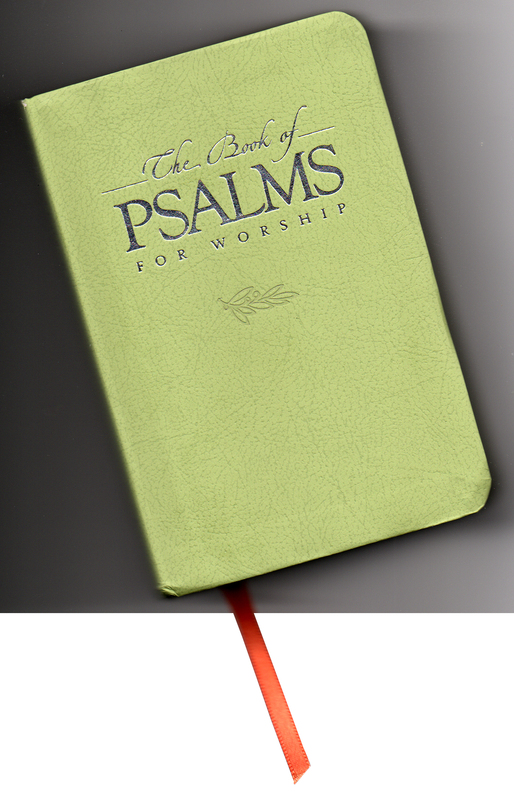 In the six years since its release in 2009, the Reformed Presbyterian Church’s Book of Psalms for Worship has become one of the most trusted modern psalters and is gaining use in a wide variety of churches. The Reformed Churches in New Zealand are currently finishing their own carefully compiled psalter-hymnal, Sing to the Lord, which includes the best from a wide variety of psalm-singing traditions. As I mentioned last week, the Canadian Reformed Churches recently completed revisions of the Book of Praise and the English Genevan Psalter. And the United Reformed Churches and the Orthodox Presbyterian Church are hard at work completing our own new Psalter Hymnal. With a new psalter comes a big learning curve, of course. Realizing this, many churches and individuals are exploring creative methods to become familiar with the contents of these new songbooks. The Reformed Presbyterian Church prepared for the release of The Book of Psalms for Worship by publishing several “Psalter Supplements” containing provisional versions of texts and tunes, in addition to creating an extensive library of recordings, resources, and informational videos. Now, with the psalter in its fifth printing and available in a dazzling array of formats (even smartphone apps), RPCNA members have no excuse not to be well-acquainted with their new songbook. The Canadian Reformed Churches ensured that each congregation had a chance to interact with the revised Book of Praise by releasing a provisional version to the churches in 2010. Revision committee chairman Rev. George van Popta comments, “In addition to the quality of the work, the near universal positive reception is also due to how involved the churches were in the process” (see “Book of Praise revision completed,” Christian Renewal, 2/4/2015, p. 16). Another creative venue for learning the contents of the new psalter is an 8-session “Psalm Marathon” coordinated by CanRC organist Frank Ezinga and hosted at two Canadian Reformed churches on several Saturday evenings this spring. 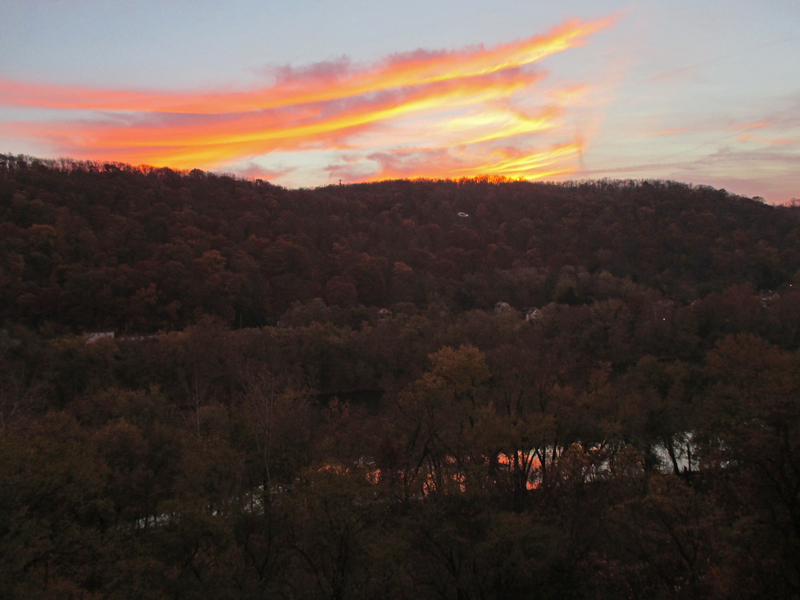 With accompaniment on trumpet, violin, piano, organ, and flute, these singing sessions attempt to familiarize participants with all 150 psalm settings from the revised Book of Praise. For more information, visit http://langleycanrc.org/calendar#event/5489. Hearing about these unique opportunities for learning new psalm settings makes me long to see similar efforts being put forth in the URCNA and OPC. In particular, we need opportunities to learn these new songs not only individually, but corporately. For example, every night some of my Reformed college friends and I get together to sing two or three selections from the Psalm Proposal and give a rough evaluation of each as regards textual accuracy, singability, and tune choice. So far we’re up to Psalm 22, and while our approach isn’t that rigorous or organized, we’re already finding new favorites in the Proposal’s contents. These informal (or formal) opportunities are critical for a smooth transition to the new songbook in just a few years. 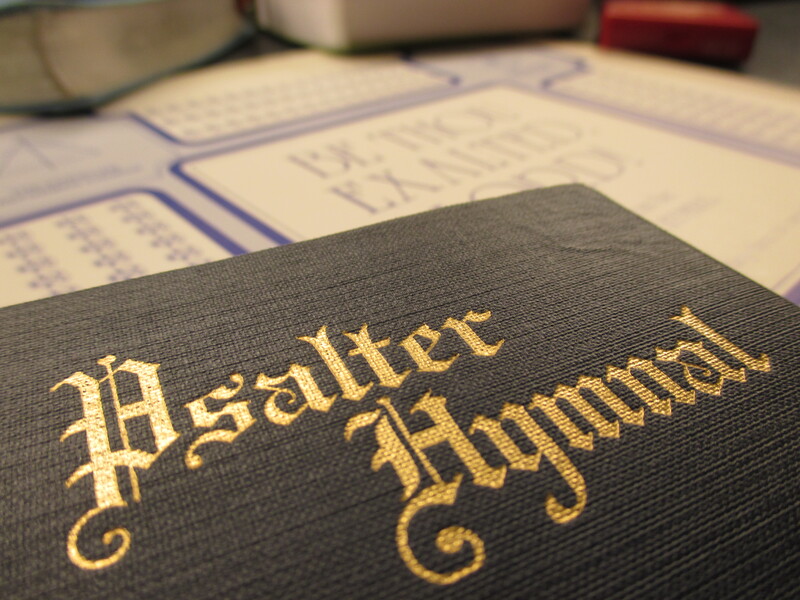 How are you currently learning about the new Psalter Hymnal? What ideas might you have for helping your church or a group of your friends begin to explore its contents? Feel free to share your thoughts in the comments. Whether it’s a “psalm marathon” or just an informal get-together, I encourage you to actively engage now with the songs future generations will be singing.